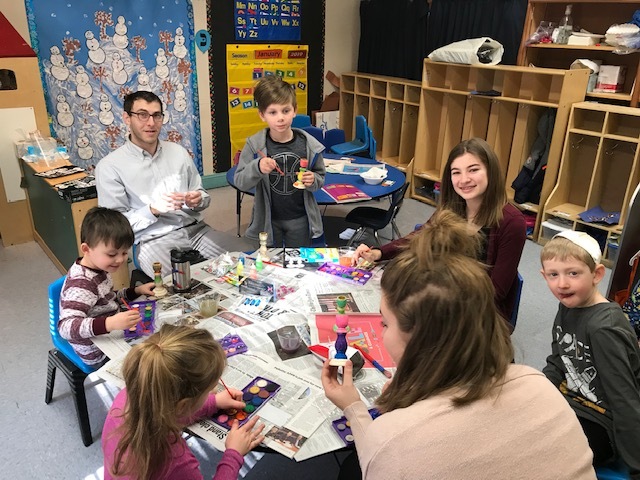 Your child will absolutely love coming and learning about what it means to be part of something very special, being part of the Jewish community! 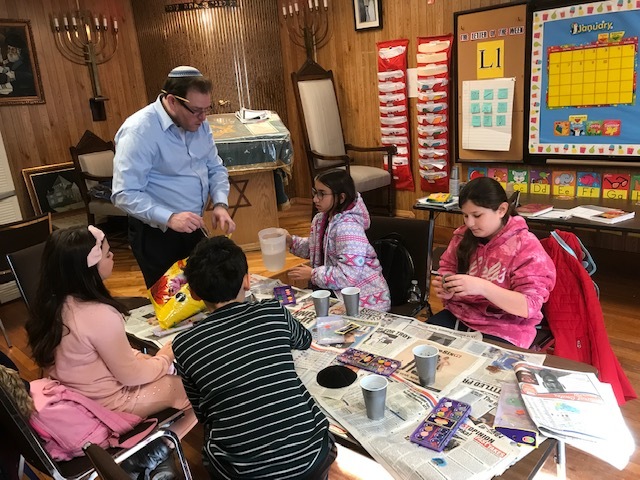 At CBJ Hebrew School, our students develop a broader knowledge of our rich heritage, our Jewish values and traditions, the meaning of our prayers, Jewish holidays, our unique history, as well as an excellent knowledge of Hebrew reading and writing. 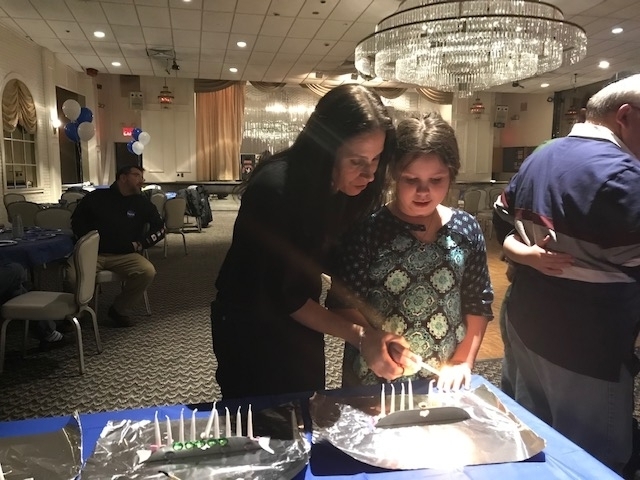 For Hebrew reading we use the highly successful Aleph Champ Reading program which is a color-coded system of advancing through multiple reading levels, which allows for differentiation for each student according to their needs. 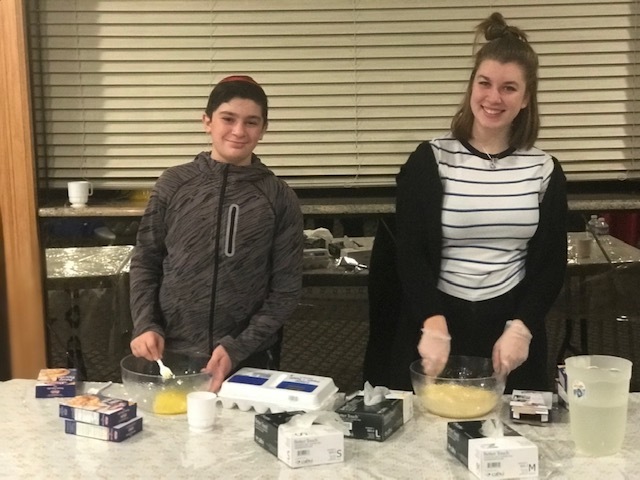 We incorporate the Hebrew language into all aspects of our program, including Jewish History, Religious Studies, Jewish Values/Ethics, Art, Music, Drama and Dance. At CBJ Hebrew School, we are highly sensitive to the emotional, behavioral and intellectual diversity of our students. We provide necessary modifications, accommodations and instructional supports that will help all of our children learn and experience success in a structured, caring environment. Every child is valued and respected. 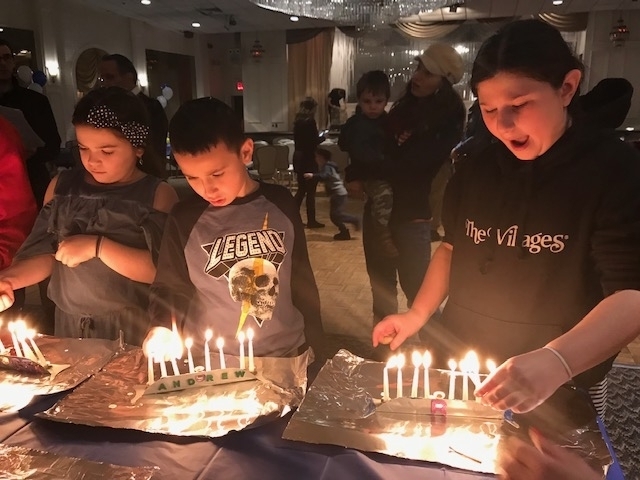 Throughout the year, we have many special events at Hebrew School surrounding the Jewish holidays, Shabbat and other special themes which give our students an opportunity to connect with the beautiful messages and values of our tradition. We seek to connect the ancient to the modern. 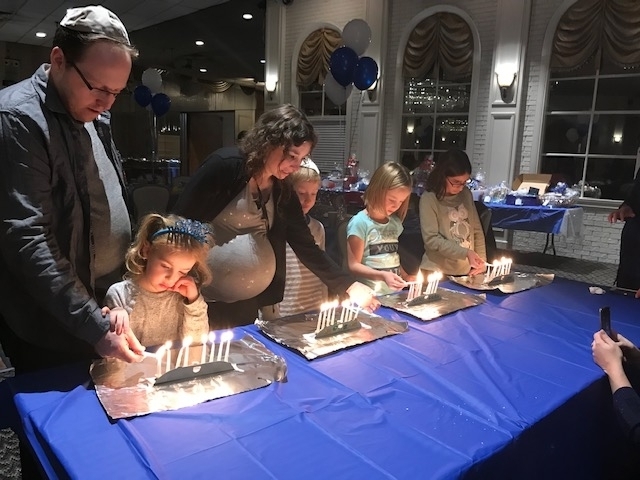 Our dedicated teachers and volunteers help make the experience an enjoyable one for both our students and our parents! Come in and experience all that we offer your child, your family and you. At CBJ Hebrew School, we provide opportunities for growth at every level. We look forward to meeting you!